The Center for Health Statistics and Bioinformatic Engineering (CHSBI) is a joint center of the SCE and researchers from the U.S. – The University at Buffalo, NY and The University of Maryland, Baltimore. The main aims of the CHSBI are to: establish new research cooperations and collaborations; develop cutting-edge theoretical and applied biostatistical, bioinformatics, and engineering methods that offer innovative solutions to important medical, biomedical, and public health problems; support world-wide access for abroad authority of theoretical and clinical investigators to novel developments related to health statistics and bioinformatic engineering; create new training programs for students and clinical investigators; provide new statistical program packages with applications to real world problems; publish relevant results in high impact factor international journals and books. The Center conducts theoretical and applied research on a range of public-health related problems in engineering and the sciences, including biostatistics and bioinformatics. The Center conducts seminars, provides consulting and focuses on developing innovative methods and software programs for problems related to recommendations of industrial initiatives. 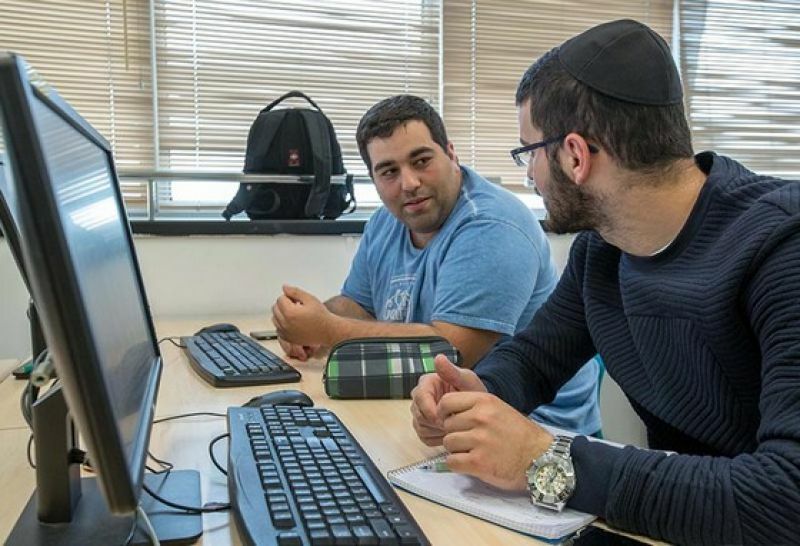 In the future the Center will provide a wide range of educational opportunities, including courses in many areas of theoretical and applied statistics, and will also train students, advise in developing statistical programs and offer an SAS laboratory (extensively used statistical analysis software). The Center is also expected to support exchange students between the academic centers.